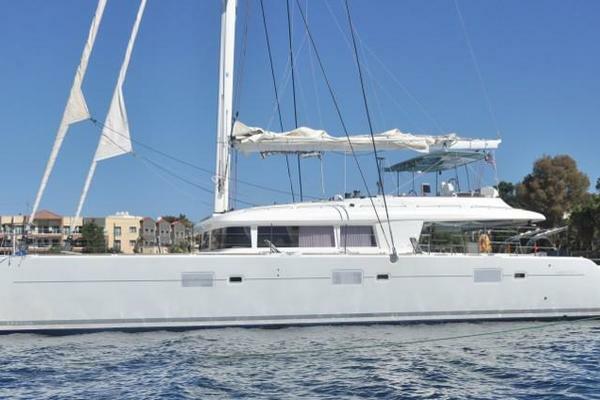 Catamarans - both sail and power - have seen a steady increase in popularity over the last several years as more and more people charter them in exotic destinations and realize the value of having that much extra space on board. 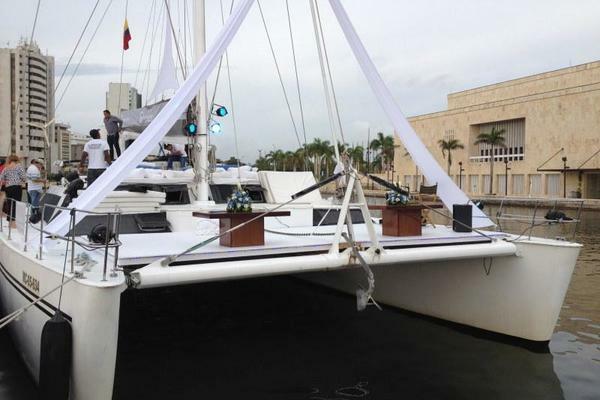 Catamarans have exceptionally wide beams which make for a sturdy platform from a performance standpoint, but also give owners a lot of livable space. 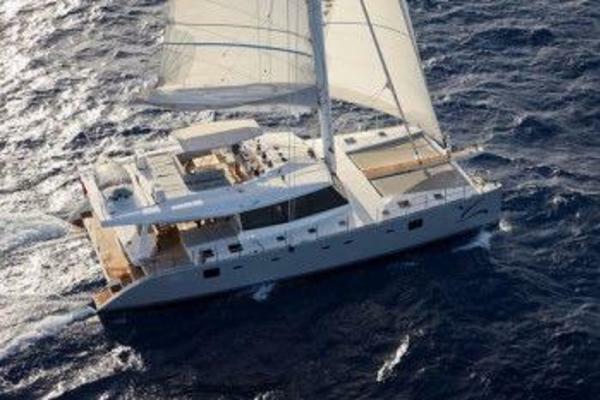 The salons, galleys, and entertainment spaces on a catamaran can be exceptional. 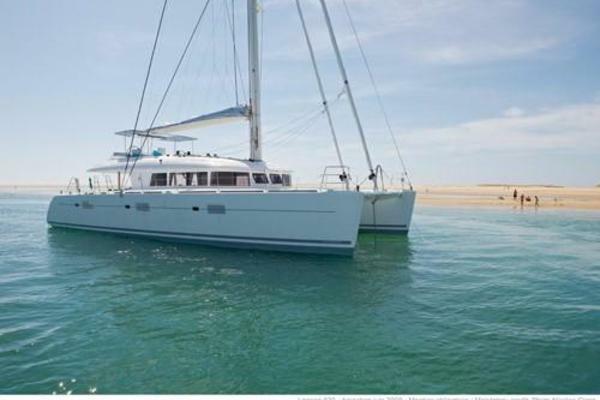 The stability of catamarans are one of the main selling points and why so many more are selling in recent years. 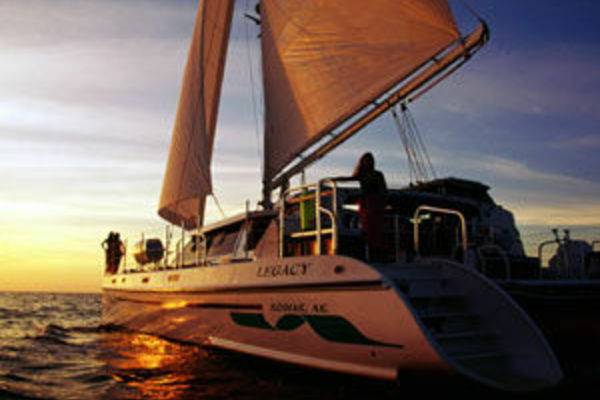 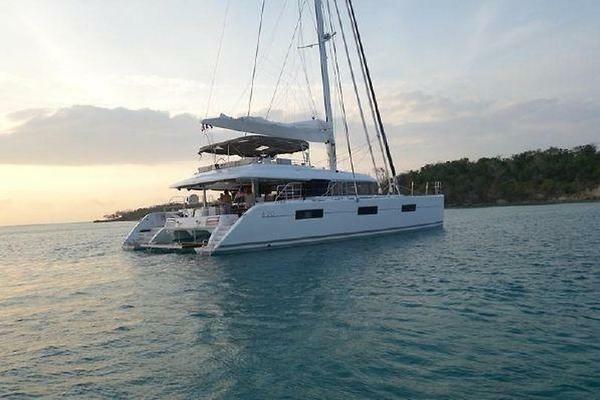 It is a much different experience being anchored at night in a catamaran than in your more traditional monohull boats. 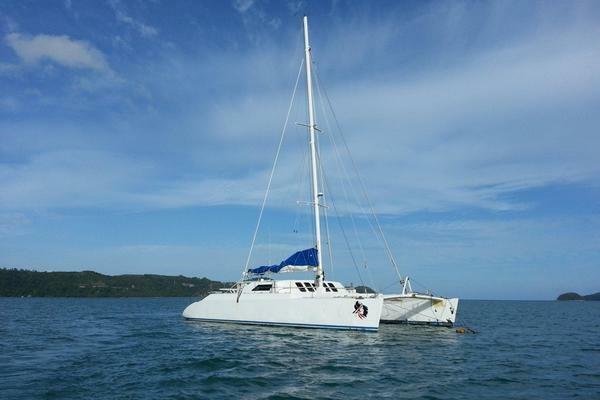 Sailing cats also don't need much water to run so your draft is generally a lot lower than monohulls. 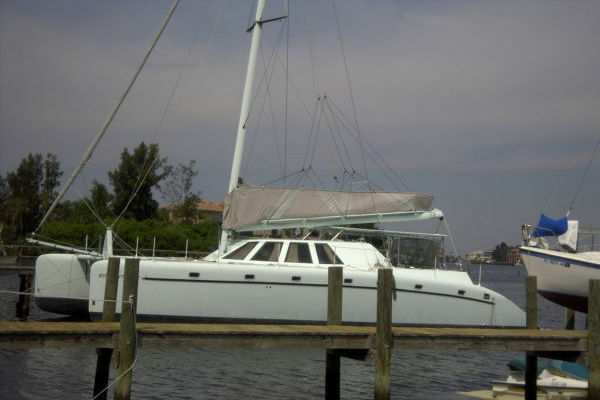 This makes owning a catamaran ideal for Florida, Bahamas, and Caribbean. 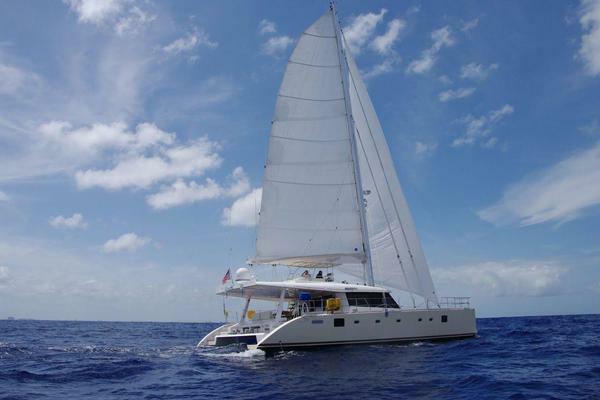 There are many sailing cat manufacturers today whose boats are used in both charter and private ownership.  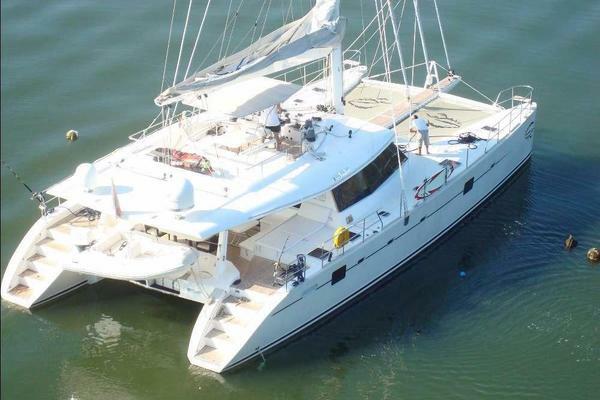 Sometimes the charter companies even put their charter boats on the market at a reduced price when they sell them. 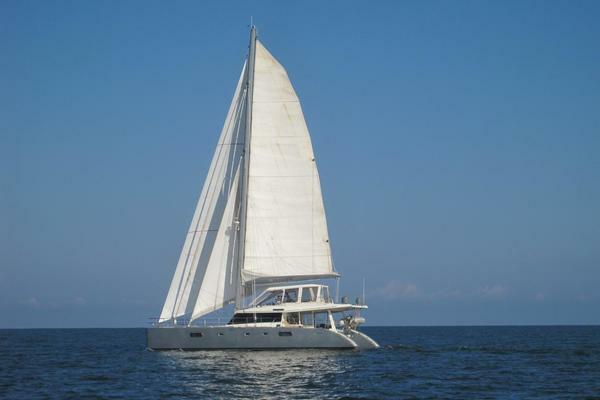 Sailing Catamaran manufacturers like Lagoon, Leopard, Privilege, and Gunboat, among others, have continued to advance their products by using new construction methods, higher quality, materials, and design layouts that promote private ownership and not just charter. 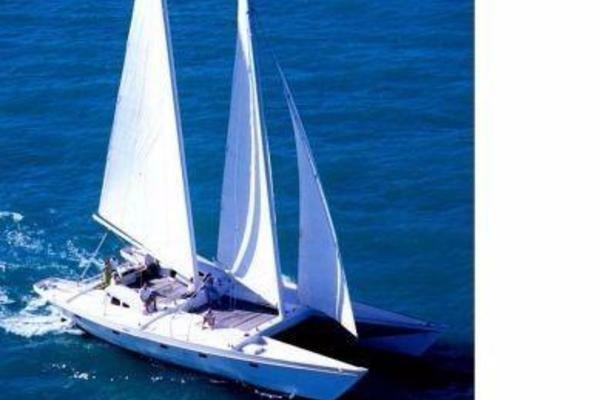 Let the team at United Yacht Sales help you find the right used sailing catamaran for sale that fits your budget and needs.